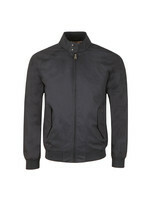 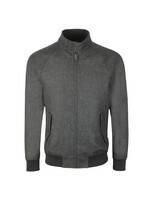 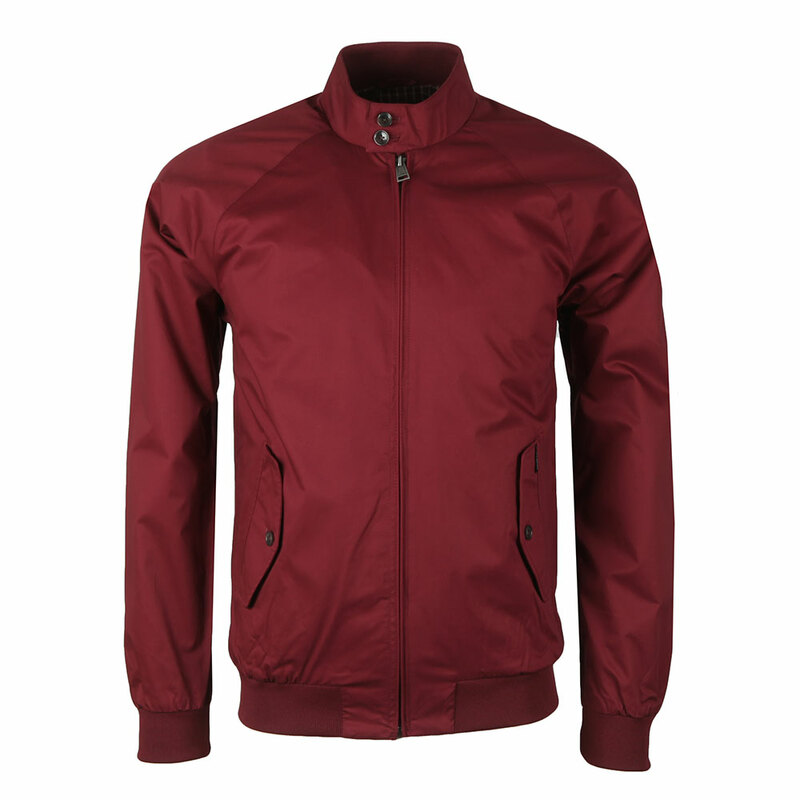 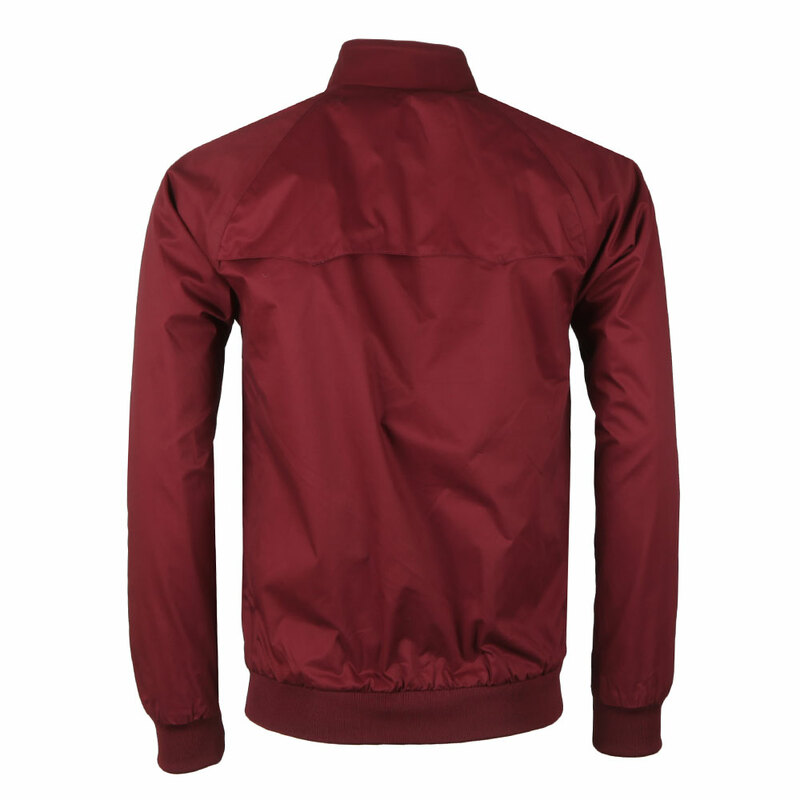 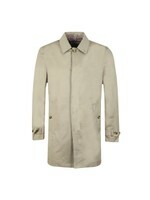 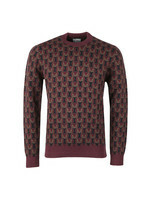 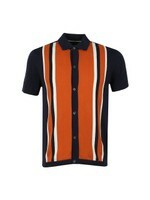 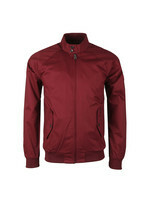 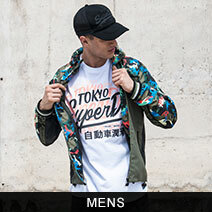 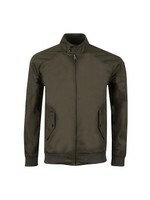 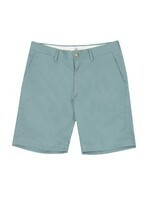 Ben Sherman New Harrington in Port with the classic characteristics. 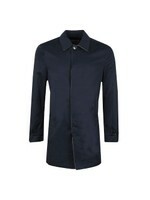 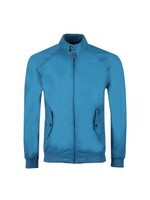 Full zip fastening, button neck detail and elasticated cuffs and hem. 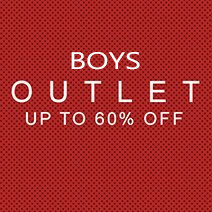 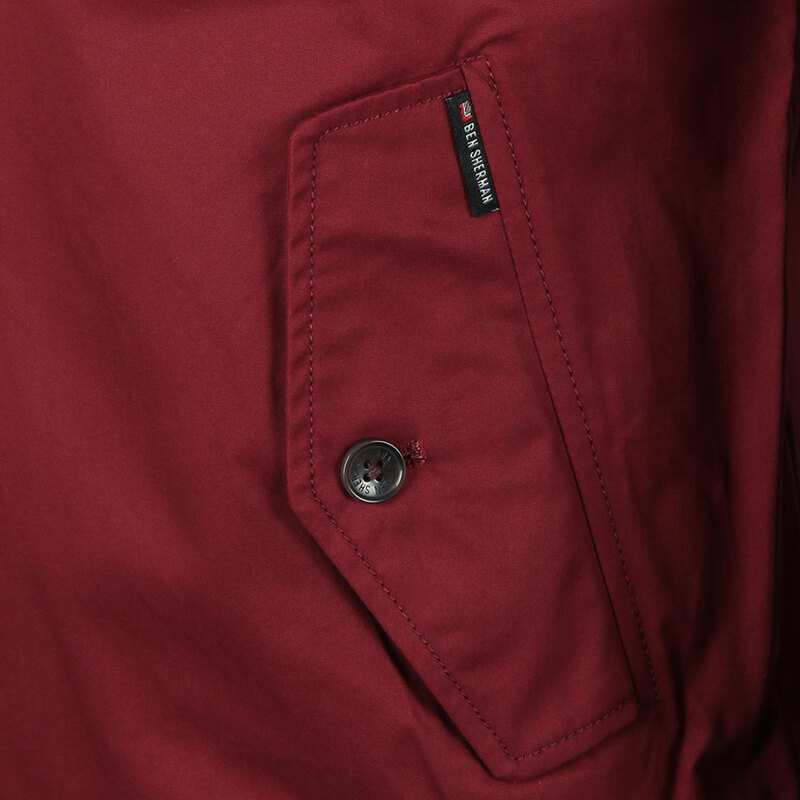 Button fastening pockets and check lining.This is a Regular Fit garment, which is true to size and is the general fit that most people will be used to.